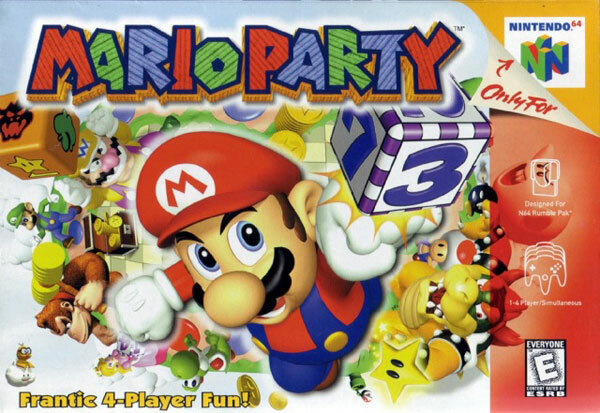 Mario Party for Nintendo 64 has you take turns rolling dice and moving along one of seven game boards filled with colorful spaces and 3D characters. Once you land on blue or red spaces, you'll have to compete in various mini-games! For 1-4 Players.